The action certainly delivered last night (Sat., Mar. 2, 2019) at UFC 235 live on pay-per-view (PPV) from inside T-Mobile Arena in Las Vegas, Nevada, as Jon Jones put a beating on Anthony Smith to retain his UFC light heavyweight title (highlights HERE). 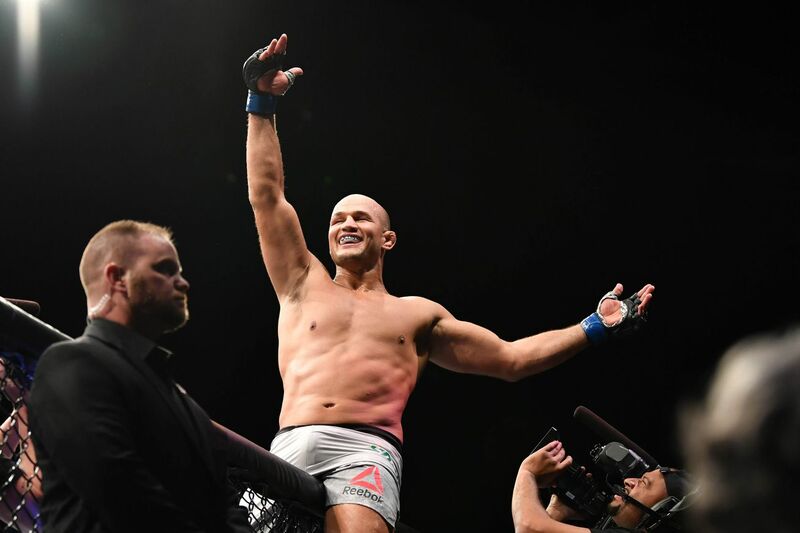 In addition to the main event, Kamaru Usman dominated UFC welterweight champion Tyron Woodley en route to an easy title win, Ben Askren sort of submitted Robbie Lawler in his UFC debut, Pedro Munhoz ended Cody Garbrandt’s night early with a surprising first-round KO, rising light heavyweight star Johnny Walker steamrolled Misha Cirkunov in just 36 seconds, and UFC veteran Diego Sanchez turned back the clock for a TKO finish over Mickey Gall. 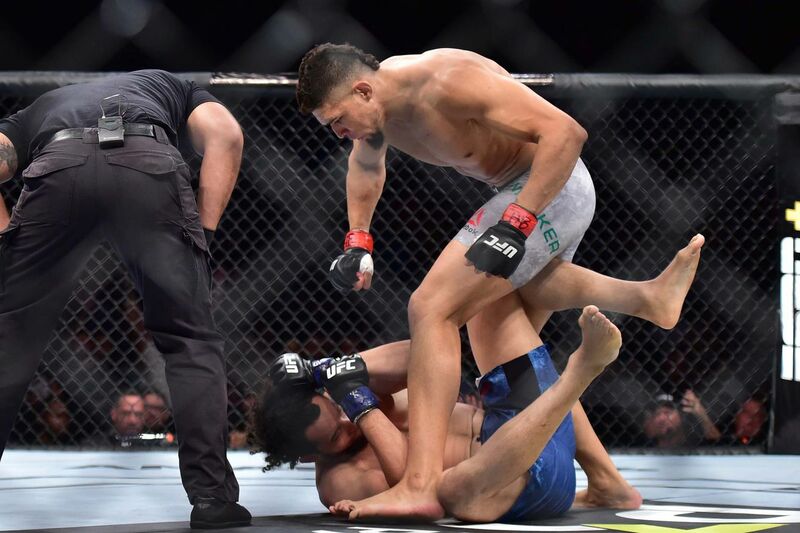 For complete UFC 235 results and coverage click here. 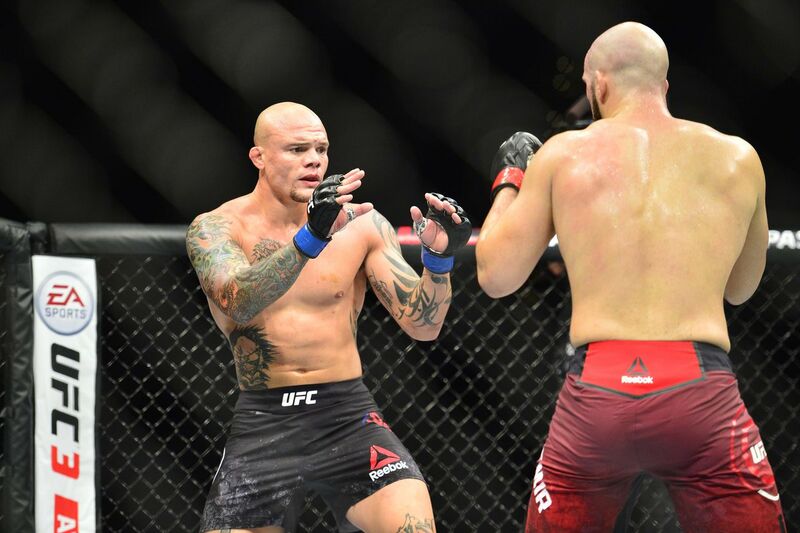 The action delivered on arrival last night (Sat., Feb. 2, 2019) at UFC on ESPN+ 2 live on ESPN+ from inside Northeast Olympic Training Center in Fortaleza, Brazil, as Marlon Moraes choked out Raphael Assuncao in the very first round to earn No. 1 contender rights in the UFC’s bantamweight division. 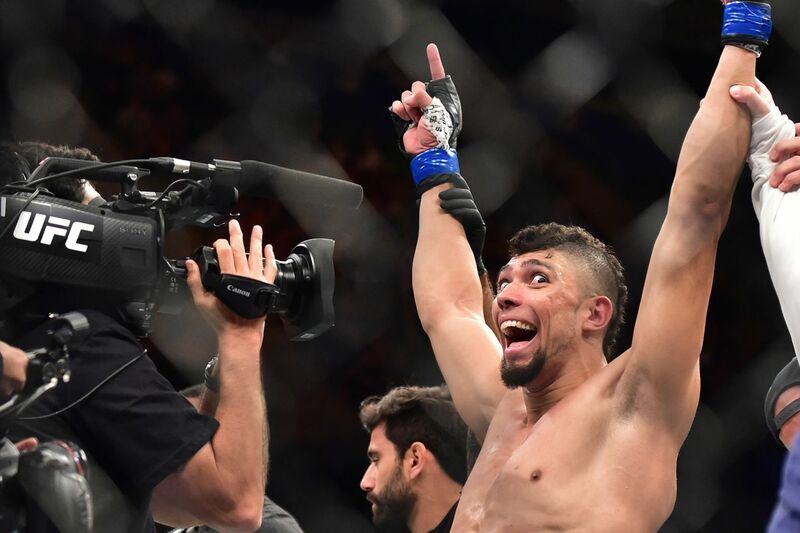 In addition to the main event rematch, former UFC featherweight champion Jose Aldo put a brutal stop to rising contender Renato Moicano, Brazilian legend Demian Maia turned back the clock to choke out Lyman Good in the first round, Charles Oliveira extended his UFC record for most submission victories with a finish over David Teymur, rising light heavyweight prospect Johnny Walker scored a 15-second knockout over Justin Ledet, and Thiago Alves locked horns with Max Griffin in a true 170-pound barn burner. 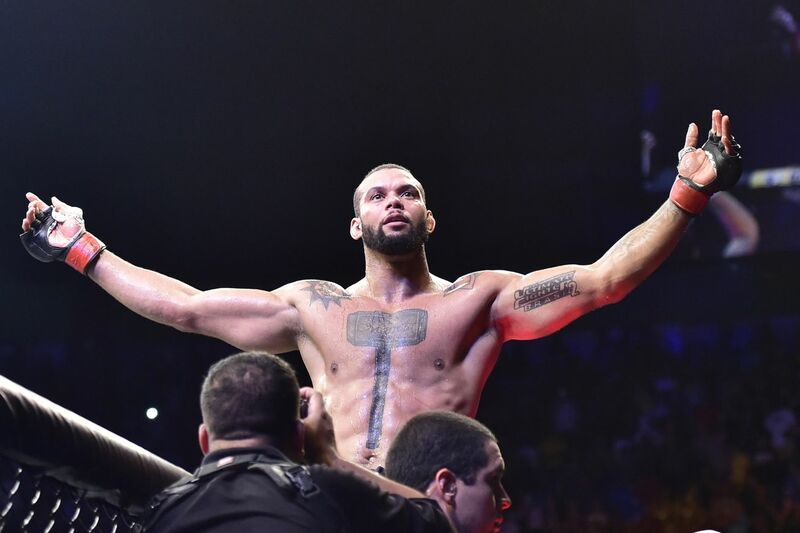 For complete UFC Fortaleza results and coverage click here. 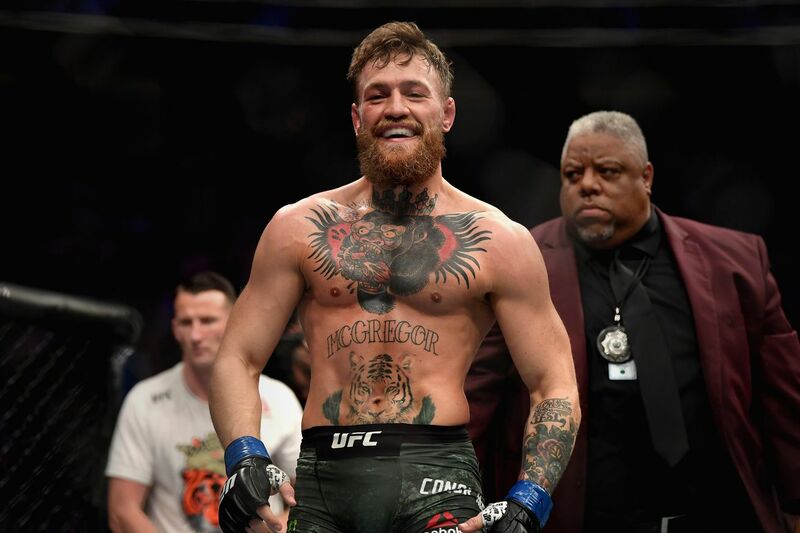 UFC president Dana White revealed Conor McGregor’s next potential opponent last night (Fri., Nov. 30, 2018) during TUF 28 Finale’s post-fight show on FOX Sports 1. White, who was asked what UFC had in store for “Notorious” as he awaits his hearing with Nevada State Athletic Commission (NSAC) on Dec. 10 for UFC 229’s post-fight brawl, revealed that he wants McGregor to fight lightweight contender Dustin Poirier and UFC lightweight champion Khabib Nurmagomedov to defend his title against top contender Tony Ferguson with the winners to fight each other. 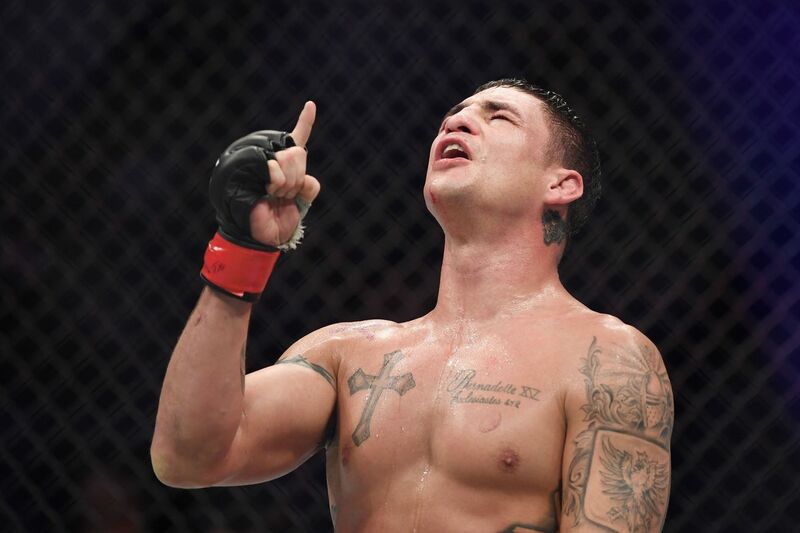 “The fight that makes sense right now is probably [Dustin] Poirier,” White said of McGregor’s potential return. “And then Tony [Ferguson] gets a shot at the title and the two winners fight each other. Remember, McGregor defeated ‘Diamond’ via first-round TKO at UFC 178 four years ago. 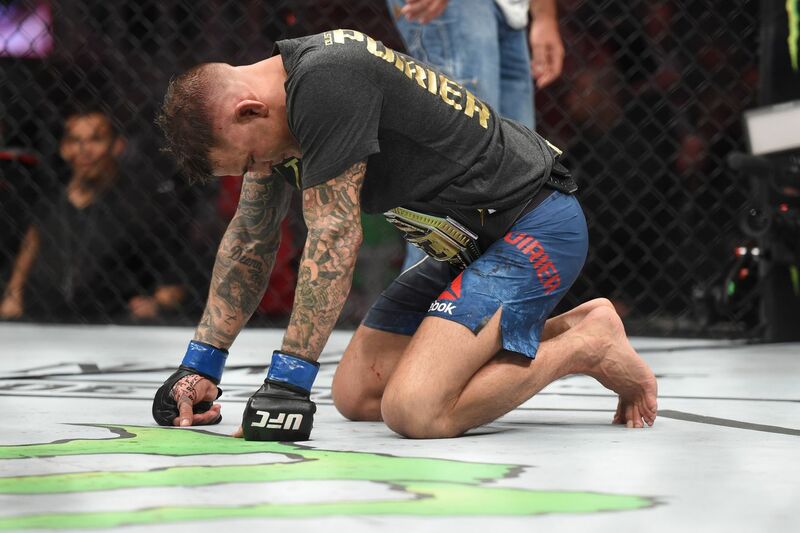 While this is a stylistic matchup that bodes well for “Notorious,” Poirier has racked off a 8-1 (1 NC) record in his return to 155 pounds so all bets should be off. If it should happen, it would be the second rematch of McGregor’s UFC career (Nate Diaz being the other). As far as the Khabib vs. Ferguson fight, that’s an obvious choice. They are the two best lightweights on the planet today and have already been scheduled to fight a whopping four times. There’s always a chance that either Khabib or Tony fall out of another fight, but it’s a clash of MMA stars that simply needs to happen. Unfortunately for all you “Cowboy” fans, White also took a moment to clear the air about that pesky Donald Cerrone vs. McGregor rumor. Only time will tell if White’s matchmaking stays true, but it’s an interesting setup to think about as we approach 2019, especially considering it’s a direct path for McGregor to get his rematch with Khabib.